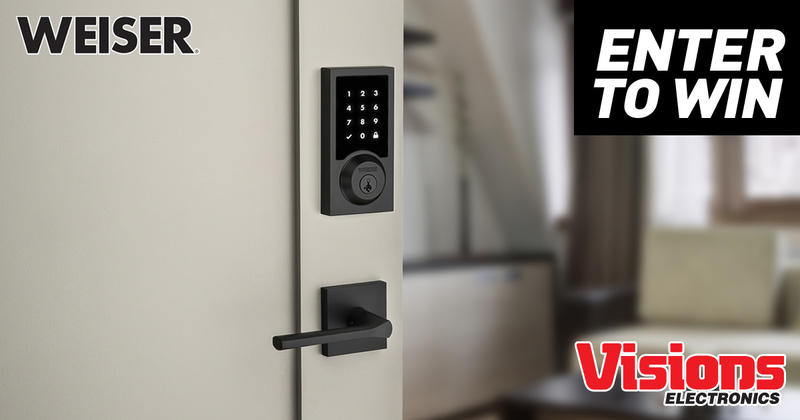 Enter here for a chance to win a Weiser Premis Touchscreen Smart Lock. The future is here. No more antiquated lock and key for me. From now on it’s lock and… keypad. Good Luck! If it only works with iPhones, it’s not much use to many people.